A British man who visited the UAE in July has been sentenced to three months in jail and fined $554.5 for abusing a policeman and an Emirates staff at the Dubai airport. The 37-year old, after drinking for hours before embarking on a flight back to the UK on July 14, sparked a brawl with a police officer and an Emirates employee. After handing his passport to check-in staff, he complained they were taking too long, local newspaper The National reports, adding that the British citizen “threatened” the airline employee and used his mobile phone to take videos of the incident. He assaulted with insults the police officer who approached them to defuse the tension. The tourist reportedly stepped on the officer’s foot, shoved him and threatened to get him fired. A court last month, charged the man with eight counts including making threats, assaulting an officer and consuming alcohol. He received a three-month in prison sentence and ordered to pay a $554.5 fine. He denied the charges but admitted that he was under alcohol influence. He will serve his jail term in the Gulf country before being deported. 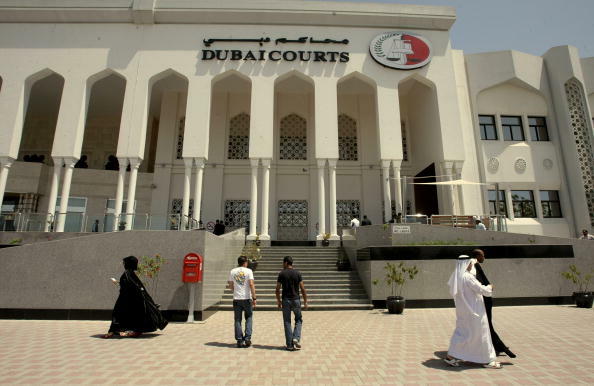 In a separate development, another British citizen, a teacher, has escaped a jail condemnation after calling a judge “rude”, in Dubai. 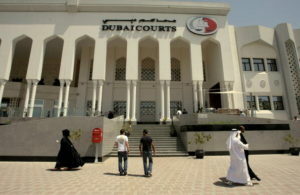 The 49-year-old woman reportedly insulted on September 5 the judge during a visit to the Personal Status Court in Al Garhoud for details on how to get married. The woman told judge Jamal Hamad Al Shehi that his treatment of her was rude after he told her she did not have all the necessary papers for the wedding. Al Shehi reported to the police. A court ordered the seizure of her passport and cancellation of her sponsorship. On Thursday, presiding judge Ayman Abdul Hakam gave the woman a suspended two months jail sentence. She will not serve the jail term until she repeats the offense. Written by: KanelkaTagba on October 12, 2018. Posted by KanelkaTagba on Oct 12 2018. Filed under Gulf News, Headlines. You can follow any responses to this entry through the RSS 2.0. Both comments and pings are currently closed.